Septic shock nursing NCLEX review for students! In this review, you will learn about sepsis shock. After reviewing these notes, don’t forget to take the quiz that contains septic shock NCLEX Questions and to watch the lecture. Septic shock occurs due to sepsis and leads to a major decrease in tissue perfusion to organs and tissues. So, in other words, shock (which is where cells are deprived of oxygen due to the lack of perfusion) occurs because of an invasion by a microorganism (septic). According to CDC.gov, “1 in 3 patient who die in a hospital have sepsis.” This is a very alarming statistic! Therefore, as nurses we must be able to recognize the early signs and symptoms of this condition and know what patients are at risk for developing it. What is sepsis? It’s the body’s response to infection. In sepsis the response to the infection is amplified and a system-wide inflammatory response is activated. Unfortunately, what occurs throughout the small vessels in the body during sepsis is what leads to the decrease in blood flow (hence tissue perfusion) to organs/tissues. Therefore, septic shock is really the end result of sepsis if it’s not treated promptly and effectively. MAP (mean arterial pressure): this number tells us how well vital organs are being perfused. If it’s lower than 65 mmHg, the organs aren’t being perfused very well. Remember from our video on “stages of shock” we talked about how when cells start to struggle (hence not receiving enough oxygen due to a decrease in tissue perfusion) they will switch from aerobic to anaerobic metabolism. The result of anaerobic metabolism is the buildup of lactic acid in the blood. Therefore, due to a decrease in tissue perfusion the serum lactate will be elevated. In septic shock, hypotension is NOT occurring due to a low cardiac output like with some of the other types of shock (ex: cardiogenic shock). It’s occurring due to a drastic decrease in systemic vascular resistance due to the vasodilation occurring in the small vessels along with an increase in capillary permeability and micro-clot formation in the vessels. 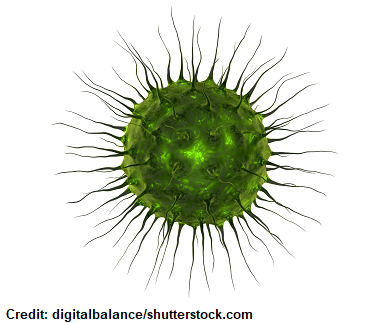 These phenomena are occurring due to the body’s exaggerated response to the infection present in the body. Now, let’s talk about the specifics of why we have persistent hypotension, a decrease in system vascular resistance, vasodilation, increased capillary permeability, micro-clot formation etc. 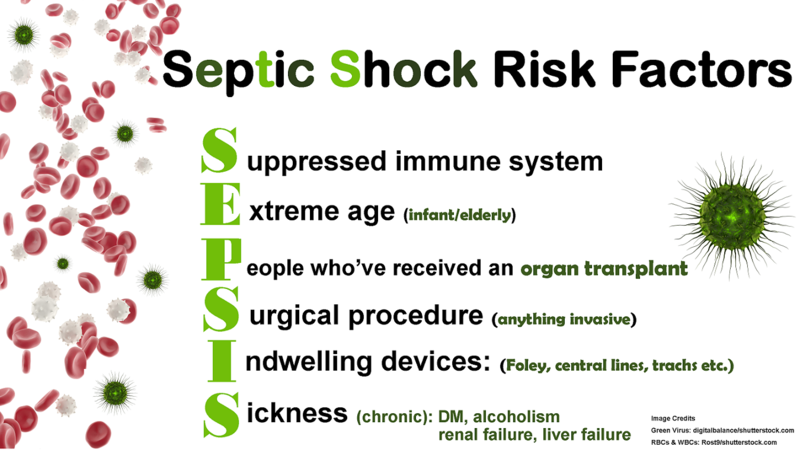 First, it’s important to know that septic shock is a distributive form of shock. Anaphylactic and neurogenic shock are the other two types of distributive shock. What does this mean? 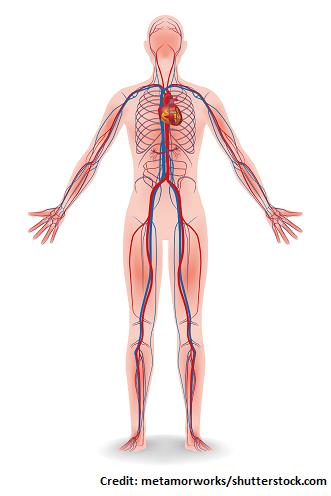 It means there is an issue with the distribution of blood flow in the small blood vessels of the body. The alteration in how blood is distributed leads to a limited supply of blood (hence oxygen) to the body’s tissues and organs. It’s much different than cardiogenic shock because with this type of shock the heart’s cardiac output decreases. Cardiac output is how much blood the heart is actually able to pump per minute. If it can’t pump enough blood per minute, the amount of blood flowing to the cell’s organs and tissue falls. The cells can experience hypoxic injury and die. Clot formation in microcirculation: this blocks blood flow throughout the vessels so blood can’t flow to the tissues, hence decreasing tissue perfusion. All of this together majorly diminishes tissue perfusion (hence the development of shock and organ death). A microorganism enters the patient’s body. It can be a bacteria (most common causes of sepsis and it can be either gram positive or negative), virus, parasite, or fungus. This invasion can cause sepsis. Sepsis leads to an amplified activation of the body’s systemic inflammatory response system to fight that infection and this is SYSTEM-WIDE! 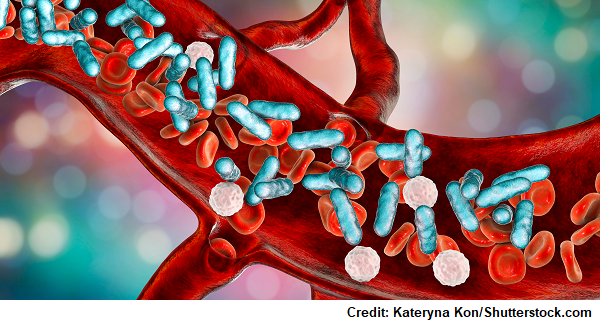 In sepsis the body thinks it is helping to attack the microorganism that has entered the body, but really it’s failing and causing dysfunction to organs, which leads to septic shock. During this process, chemicals are releases by the microorganism and immune cells that will lead to vasodilation, increase capillary permeability, clot formation, and decreased myocardial function. The chemicals will leads to changes in capillary permeability (blood vessels will leak), vessels will widen (vasodilate), and coagulation issues will occur (clots will form within vessels and clotting factors will be depleted). Also to be released due to this process taking place will be “platelet activating factor”. PAF leads to platelet aggregation, which will lead to clot formation in the microcirculation. Remember these vessels are damaged and this is SYSTEM-WIDE, so many small clots will form throughout the vessels. This will further block blood flow and lead to a further decrease in tissue perfusion. The problem with this is that it will use up clotting factors and DIC (disseminated intravascular coagulation) can occur. Watch for oozing of blood out of body orifices. And if it can’t get any worst the heart’s function will become depressed due to the presence of these cytokines in the body, especially tumor necrosis factor and interleukin-1. The heart will have a decreased ejection fraction (this is the percentage of blood leaving the heart with each contraction). Due to all of this, organs will have difficulty functioning because their blood supply will be limited. Indwelling devices: Foley, central lines, trachs etc. 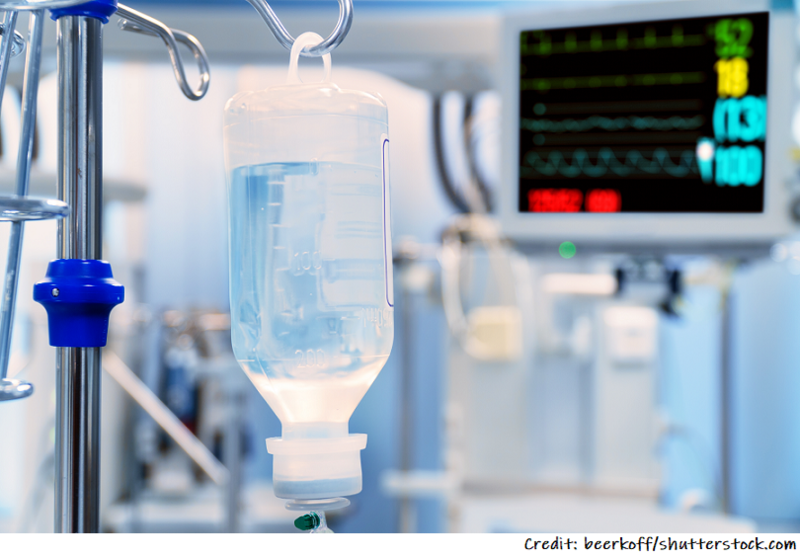 When a patient is having persistent hypotension that isn’t responding to fluid, needs vasopressors to maintain MAP >65, and lactate >2 mmol/L and altered tissue perfusion is occurring, the patient is in septic shock! USED when fluid replacements are not helping (fluids replacement is first). The mean arterial pressure is the amount of pressure in the arteries during one cardiac cycle and shows how well vital organs are being perfused (if it is less than 65…organs are not being perfused very well). The large amounts of fluid will fill those dilated vessels and refill the depletion of circulating volume. Monitor urinary output 30 mL/hr or greater…needs a Foley! Oxygenate: keep oxygen saturation >95%…tissues need oxygen. Many patients will experience respiratory failure (ARDS) and will need intubation with mechanical ventilation. Other: Check lactate levels: if patient needs vasopressors to keep MAP >65 mmHg even though fluid replacement has been given and lactate level is >2 mmol/L think SEPTIC SHOCK!